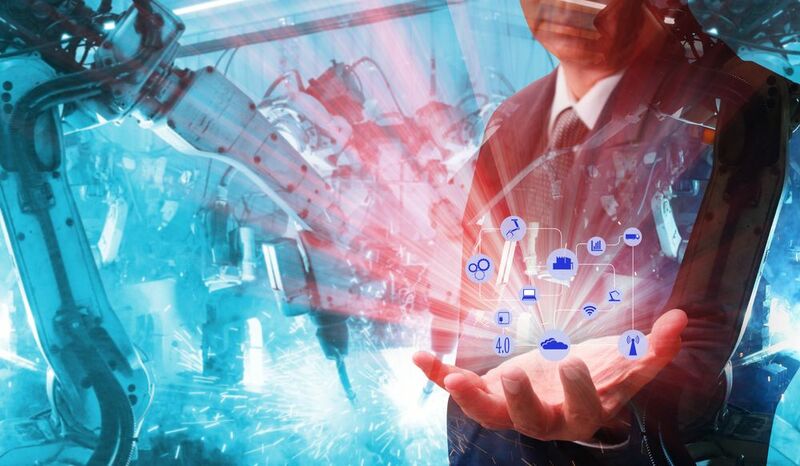 The manufacturing industry is at serious cybersecurity risk, especially with the emergence of Industry 4.0, according to new security research. A report by Trend Micro says the manufacturing industry is 'significantly behind' others when it comes to staying safe. One of the key arguments of the report is that WannaCry, the ransomware which shook the world in 2017, is still a realistic threat in this industry. This is mostly because the industry uses old and outdated operating systems, more than any other industry. Another argument is that the manufacturing industry has seen more viruses spreading through USB sticks, than any other industry, by a large margin. While the government and education industries have had 13 and 12 per cent respectively, manufacturing has seen 25 per cent detections of USB-borne malware in H2 2018. The manufacturing industry is also at risk from malicious CAD files, which hackers can install for industrial espionage or corporate IP theft. More of these files have been spotted in this industry than in any other. And finally, critical processes can be tampered with here. Human-machine interfaces are the most popular way for hackers to find their way into a manufacturer, and they account for almost a third (60 per cent) of equipment exploits. Hackers can access HMIs remotely and, in many cases, can tamper with readings on critical machinery. Essentially, they can shut down the entire process.